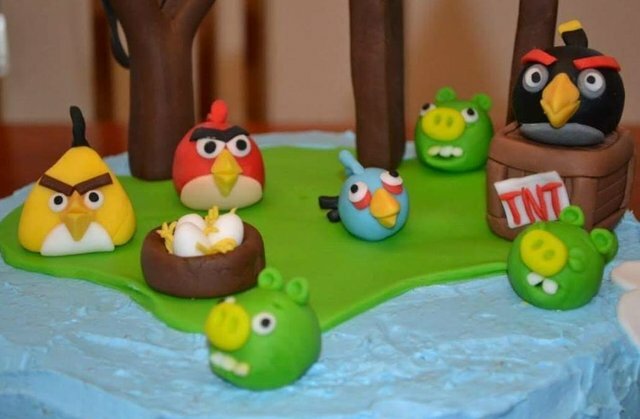 Making an Angry Birds cake isn't difficult, it's a piece of cake! :-D. There are people who say that they wouldn't be able to make this. But I can tell you that making this Angry Birds fondant cake for example, is very easy. 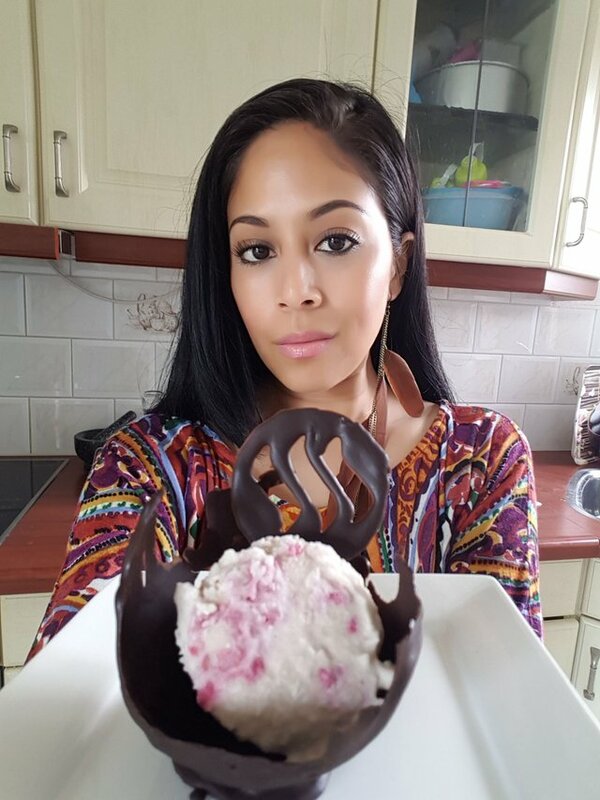 Before I was on Steemit, I was active on Facebook and shared my cake projects. There are enough people on Facebook who don't believe that I have made this cake. I just see it as a compliment I guess. Now I am posting on Steemit, I don't just show the end result on my projects, but also many images of the process, to show people it's really me who made it :-). First is Passion. You need to have the passion, the interest in making something. When the passion is lacking, it makes sense that you can't make such a cake for example or anything you always say WOW to. The first time I saw a fondant cake, I was admiring that person behind the cake. I thought I would never be able to make such a cake. I also didn't put any effort to learn anything. I was just searching for pretty cakes online at Pinterest for example. Suddenly I felt a desire to make a fondant cake or cupcakes. But I jsut didn't know where to start, what to learn and what I needed to purchase. I watched many tutorials on Youtube and online articles of people making fondant cakes/cupcakes. I remember very well my first cake. I thought I just need 1 hour to decorate a simple cake covered with fondant with the name of my son. Well, it took me much longer. My second cake was a Chanel cake. But it didn't look like a Chanel cake at all! :-D. I realised I needed to learn much more about fondant and covering a cake with fondant. Look how terrible it looks like. The key to make a beautiful fondant cake/cupcakes is to practice a lot. 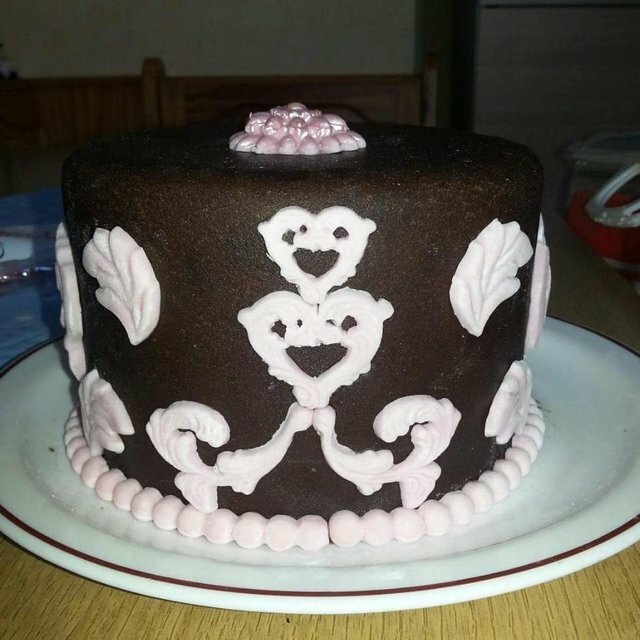 If something went wrong with the fondant, you cna easily find the problem and the solution online. Youtube offers enough tutorials how to fix fondant problems. You can only fix the problems if ou have the passion and being curious. You always need to be curious if you want to leanr something new. be curious about your mistakes. Think about the reason why your cake/cupcake failed. Making a fondant cake takes a lot of time and you just can't rush to make a fondant cake. You will need patience. Covering a cake with fondant is something that looks easy but it isn't when you just started. I never followed any classes and I learned everything by myself. I just found so many Youtube video tutorials and online articles about fondant cakes and problems with solutions. 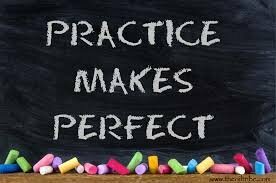 At the end it is all about practicing and patience. Don't give up too soon! 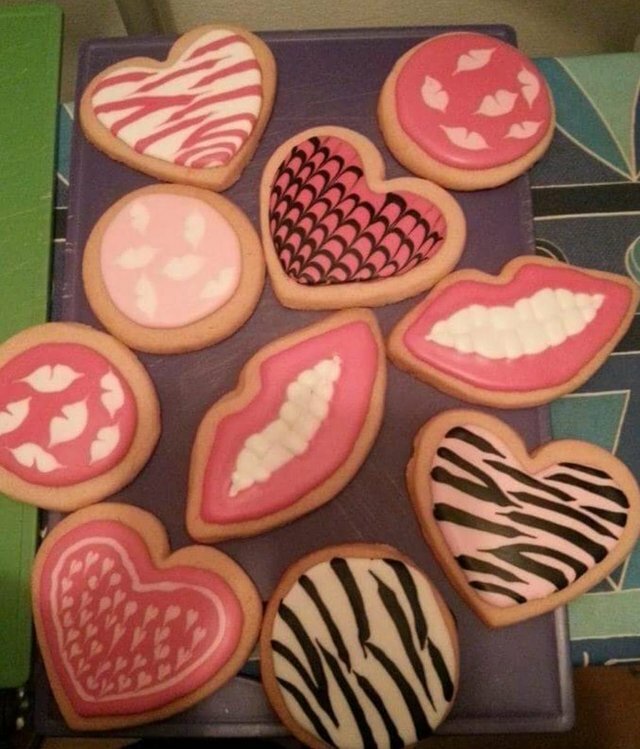 I also make cookies decorated with royal icing. Royal icing can dry quickly so you need to know some basic things how to use royal icing and how to prefend it from drying before you even start decorating the cookies. Also consistency is an impotent thing when decoraing cookies with royal icing. Cakes covered with fondant and cookies decorated with royal icing jsut takes a lot of patience and details matters. Every detail is visible. If you are a beginner, it is very visible on your very first cake. If you are not a beginner but the details aren't flawless, than it is clear that you made it in a rush or just simply don't care about details. Everybody can cook or bake and decorate them with fondant or royal icing. Whatever it is made in the kitchen is possible to make by anyone. 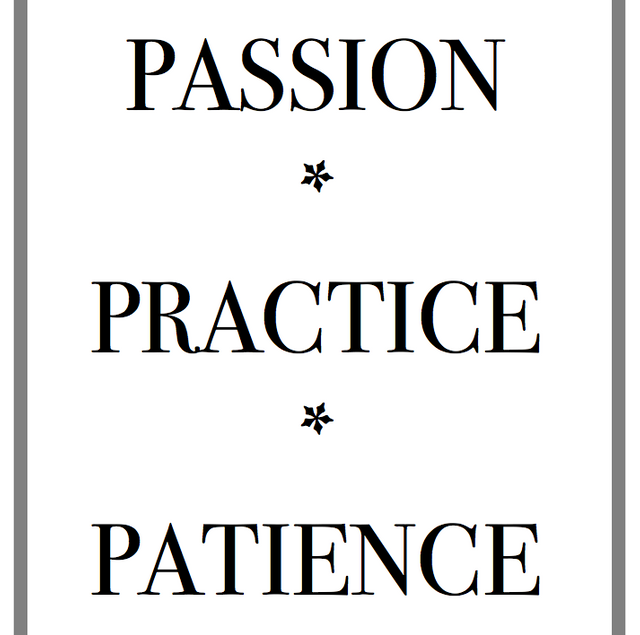 Just remember you will need Passion, Practice and a lot of patience. Me myself don't feel I have learned everything about cakes, fondant cakes and royal icing cookies in particular. I believe that there is always something new I can learn. I also want to learn more and become better in details in cakes/cookies. There is just so much more to learn! 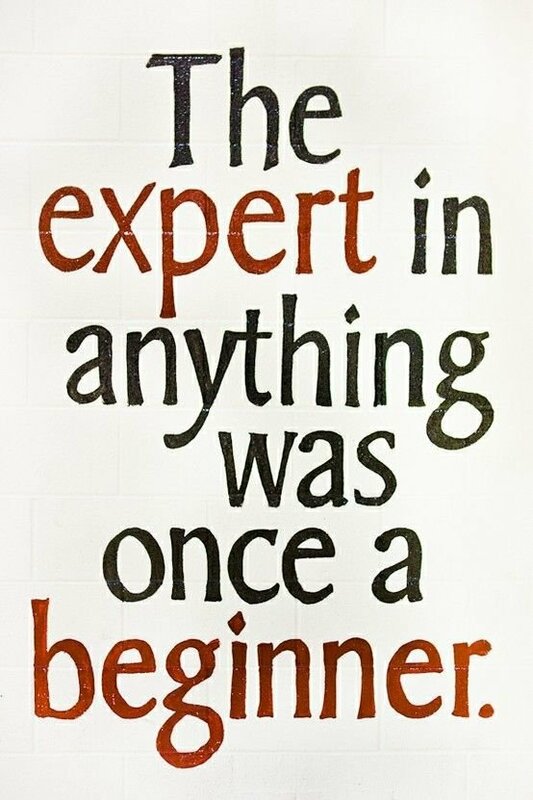 I was once a beginner, whether it is cooking, baking or decorating cakes/cupcakes/cookies. I started cooking since I have been married to my husband because I married a man who has two left hands in the kitchen. I was never into cooking and baking before! I just liked to eat the food :-D.
Yes, I like to be creative with food too :-). I love to visit your post because of your fantastic tutorials. Thanks @fathin-shihab for sharing this post. Hello @fathin-shihab, I'm late, but here I am, I really like the cake that has the cosmetics, the color of the lipstick I love. The one with the mouths laughing, you are very talented, and I thank you that when seeing those smiling mouths you made me laugh. Fathin, you look very good in the picture, my son lives enchanted with your eyes. Thank you @martha75 :-). I am pretty sure your son will find someone special :-D. You too blessings!